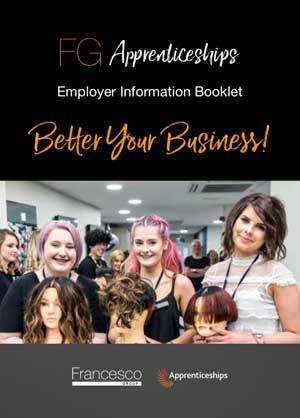 Do You Want an Apprentice for Your Salon?  Francesco Group is a family run Hairdressing Company with 40 Franchised Salons and 3 Training Academies of Excellence and has been established for over 50 years. 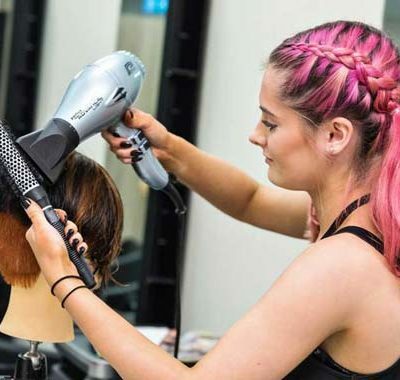 We offer an extensive amount of Apprenticeship vacancies each year with unique and exciting training, where Apprentice’s learn from some of the industry’s top hairdressers. 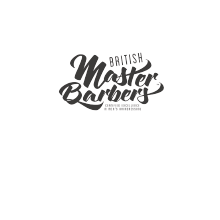 Or complete the form below and hit Send Enquiry at the bottom.